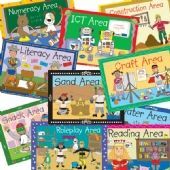 This fantastic set of ten A4 classroom area signs is from the award winning Pedagogs. 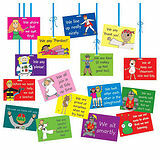 These durable, bright and informative posters help you to signpost the different areas of learning in your classroom. 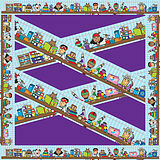 They arrive ready laminated and will instantly add that special something to your classroom.